"I wish all of you on Jake's Rolex Watch Blog a Merry Christmas! I pray for a peaceful one." 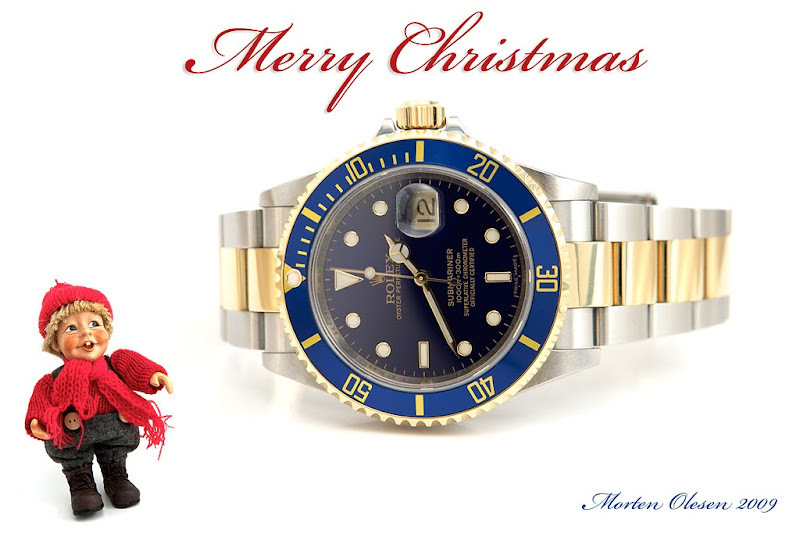 Well Morten, on behalf of all of Jake's Rolex Watch Blog readers, I wish you a peaceful and Merry Christmas!! !